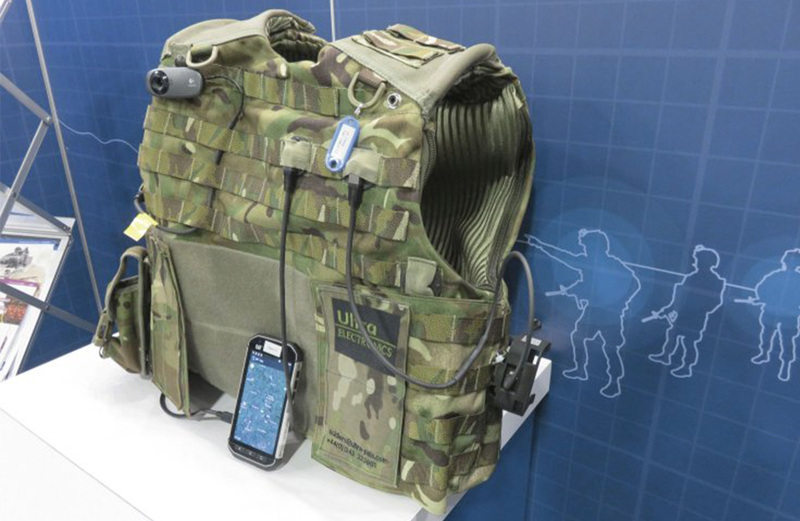 Ultra Electronics displayed its CombatConnect dismounted soldier power and data system at the Association of the US Army (AUSA) annual convention in Washington in October 2016. 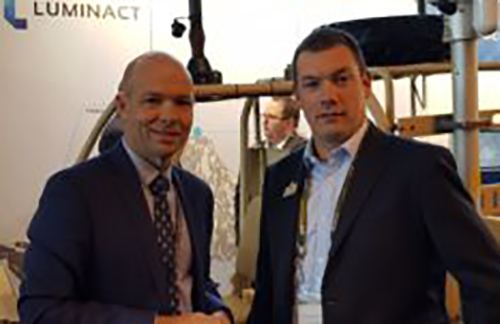 CombatConnect is based on the output from the UK MoD's Man Worn Power and Data programme and is compliant with the Generic Soldier Architecture (GSA) standards, part of the UK MoD's Land Open Systems Architecture (LOSA). See the full Jane's article here.